For years, business owners have heard that it’s their responsibility to reduce waste and go green, that their pursuit of profits and the capitalist economy has had devastating impacts on the environment, and that we all need to start being more altruistic for the greater good. It was portrayed as one or the other: do good or make money. But now some companies are finding that there’s a solid business case in going green. Coffee shops big and small have discovered that reducing straws and encouraging customers to bring reusable mugs from home helps save on packaging costs. 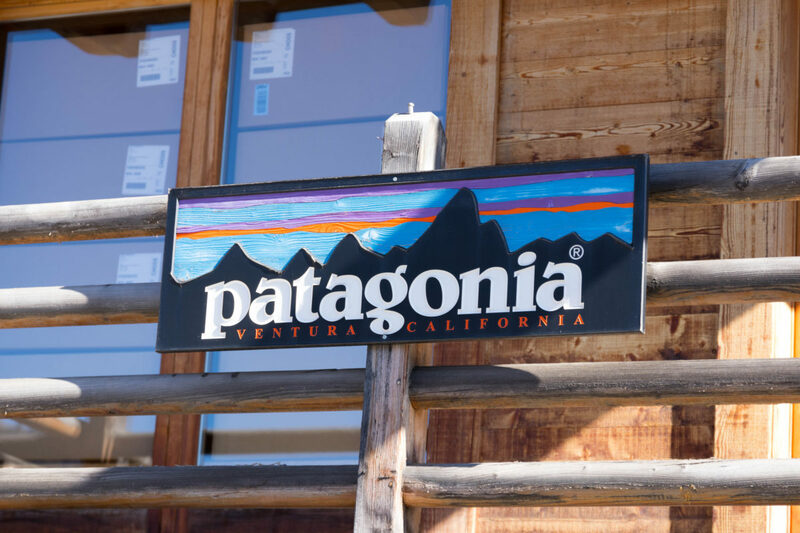 Outdoor retailer Patagonia encourages customers to bring their used clothing and gear back to their stores and will credit them for half the amount it sells for. They advertise the gear as “Better than New” because it has a story and has been broken in – but it’s also great for their own bottom line. They get half the profits without having to pay for labour and materials, all while bringing loyal customers back to their stores. I am helping Vancouver-based talent acquisition and business advisory company Talent Lab plan a winter conference. 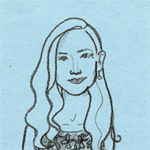 To reduce waste from the event, co-founders Alisha Adams and Tess Sloane nixed the idea of programs and lanyards – a decision that took a few line items off the budget as well. What we buy and where we shop has always been a way to show others something about ourselves. With environmental awareness moving into the mainstream, people are looking to spend their money at businesses whose value align with their own – or at least with how they’d like to be seen. That’s why more and more businesses talk about their conservation efforts – whether in an “about us” section on their website, through social media storytelling, or the media. To find answers, a good place to start is following the money. It’s the same with incentivizing environmentally-friendly businesses practices; the carrot goes a lot further than the stick. Restricting and taxing emissions and waste brings about frustrated business owners who inevitably look for ways to skirt the rules or repeal them. But showing them ways other businesses have found success by going green, incentivizes change that is both good for the environment and grows the economy. Even from a consumer perspective there are benefits. I might not spring for a $250 new Patagonia jacket, but I could probably justify the used version for $70. It’s a genius way to bring in new customers and showcase the longevity of your products. My guess is once more businesses catch on, we’ll start seeing a lot more of this kind of initiative – and once again it will be innovation, not regulation, that comes to the rescue.